With over 25 years experience, we specialise in all types of horse for film and television, from rearing to marching, to pulling wagons and artilery guns, to riding into battle with guns firing. 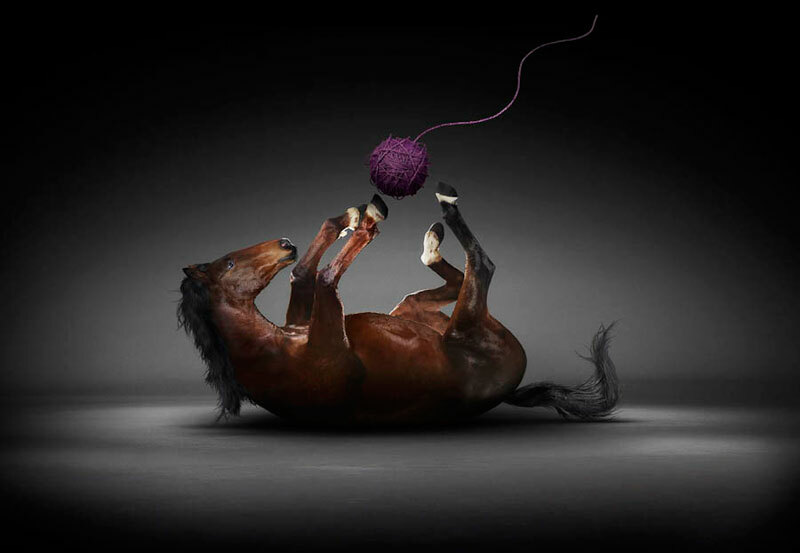 We have been using our horses for the purpose of modelling for over 15 years now, they have been praised for being content with the use of flash bulbs and moving equipment - they can give confidence to any model. Berkshire Wedding Horses is part of Film & TV Horses which has been providing horses for weddings and special events for more than 30 years. 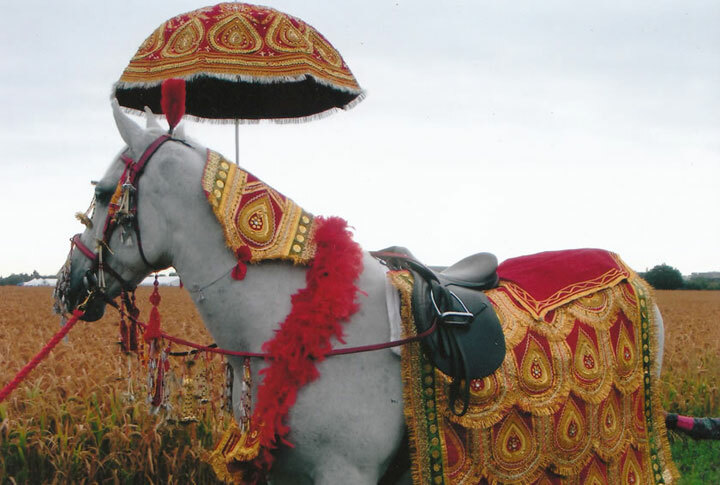 We provide ghories for Indian weddings with both horse and handler in full costume, and your dream horse (or even unicorn!) for your wedding, birthday party, prom or any special event. 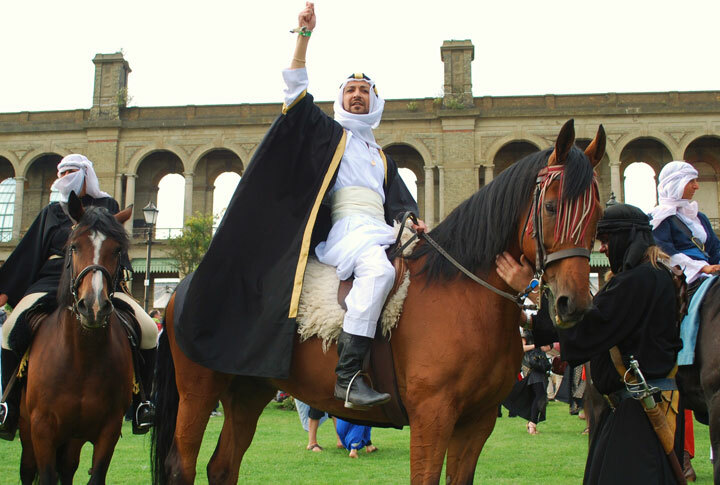 We are highly experienced and provide a complete package including a lesson, so that you will be comfortable on your horse to enjoy your Special Day. You will be lead by a professional horse handler to your house, up the road, to the temple or wherever you wish. 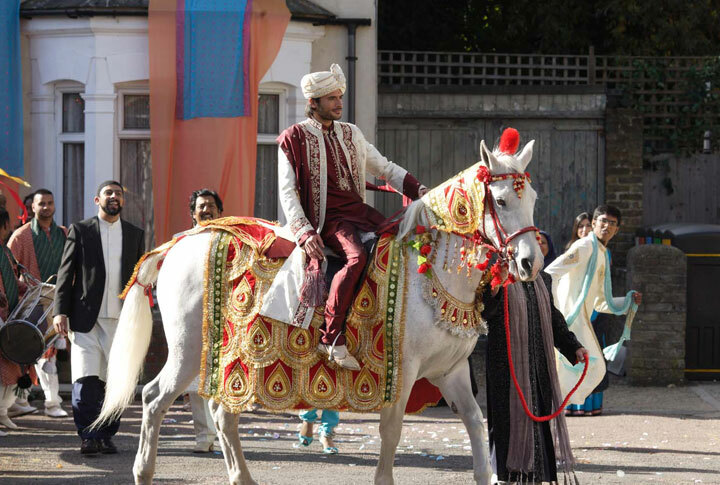 Our wedding horses are used to many dolma drummers, even five piece bands. Energetic Dhol players, renowned for their charismatic style of playing. Performing a wide variety of mid-tempo and up-tempo eclectic beats in perfect synchronisation, their mesmerising performances always create an elevated atmosphere... the perfect way to start your special event! We supply horses that are all battle trained and used to gunfire, cannons, swords and shields. 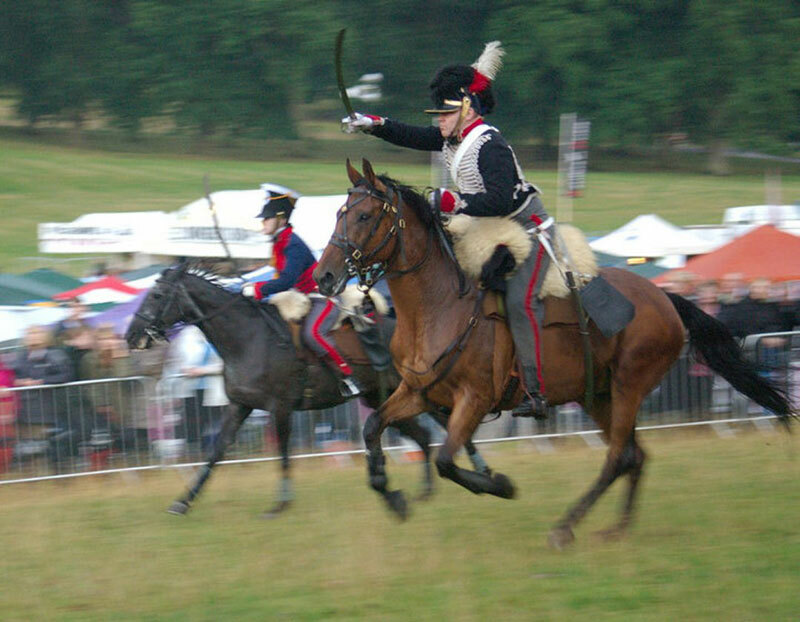 We also train riders of Roman, Norman, Napolieonic, English and American Civil War re-enactments right up to WWII. We can also provide saddles and weaponry along with our horses. 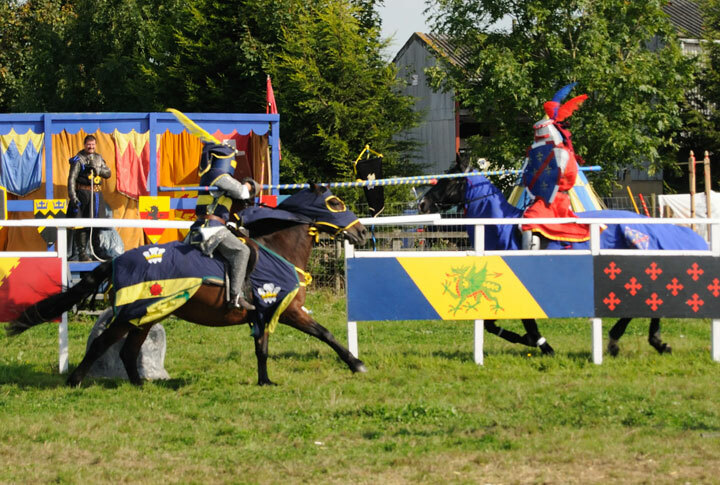 We have our own group of six knights that can joust, under the name of 'Centurers'. We can give you a quick half-hour taster or the full programme to suit your requirements, whether it be entertainment for a school trip or a corporate day. Our prices are very competitive. Please feel free to enquire further. 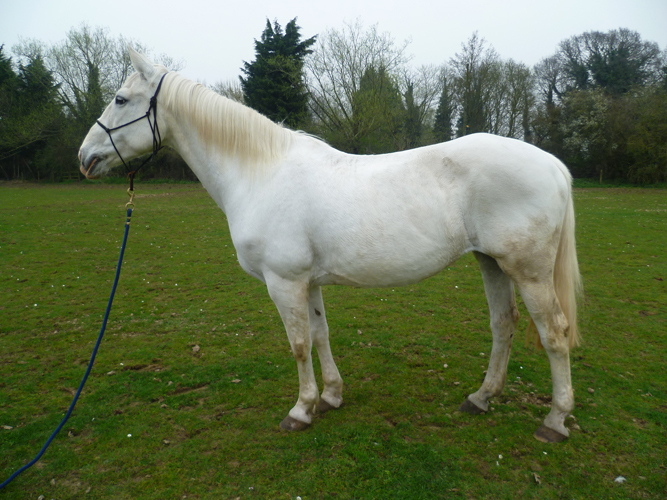 We can supply horses for all kinds of different events, to suit all requirements. Please contact us for further information.